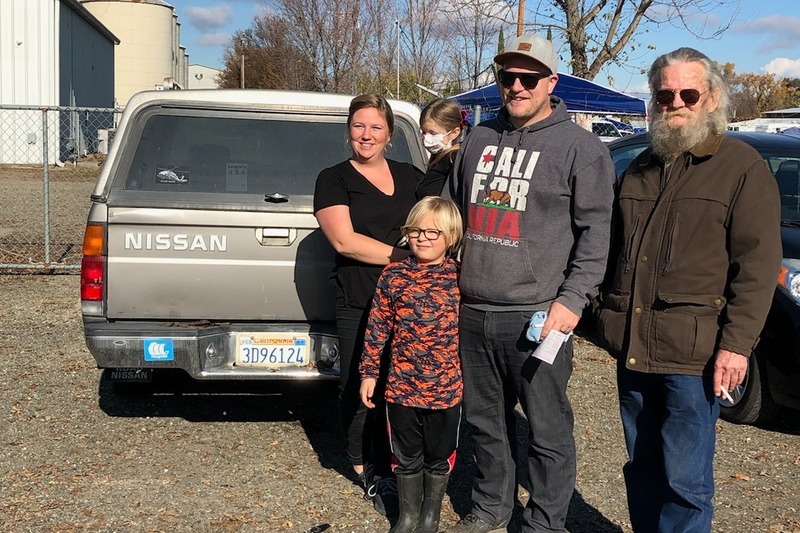 Camp fire victims that lost cars and didn't have insurance. 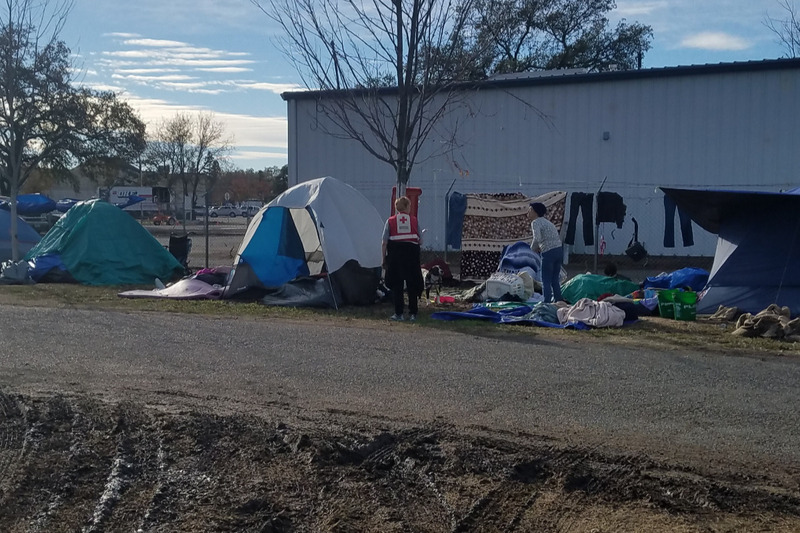 My name is Crystal and I help lead the tent and RV portion of the evacuation shelter at Butte County Fairgrounds. I have been there every day since the first day working with and helping these evacuees any way possible. 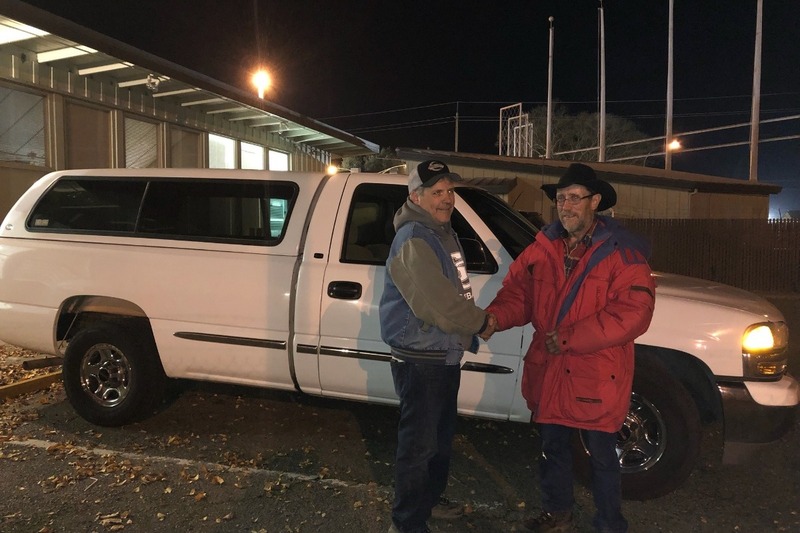 All funds will be used to purchase vehicles for evacuees that lost theirs in the camp fire and did not have the insurance coverage to get a new one. 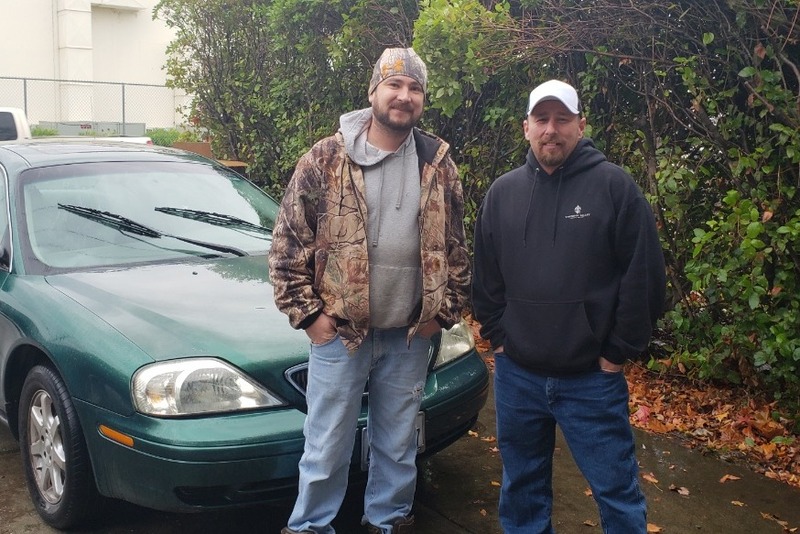 I will be taking the money myself to the dealership or car owner and paying for the vehicle with the evacuee there to have the papers put into their names. I am doing this to ensure that all money raised is going to the vehicles themselves as promised. Many have felt stranded and unable to get around and try and start their lives over. Some lost their jobs due to the fire and need to get to job interviews or turn in applications. All evacuees I have been helping I have verified are true evacuees from the fire area, I will continue to update with photos and stories as we help get these people moving again. Buck is on his way again thanks to you guys! ❤ he could not be more thankful. We were all a bit misty eyed. Jim got a car today! ❤❤ Thank you all for your amazing support. On to the next evacuee in need.